Rapper Lil Baby in 2017, jump-started his rap career with a mixtape called Perfect Timing, released in April of that year. The mixtape featured rap artist Lil Yachty, Young Thug, and Gunna and the mixtape immediately brought the young rapper fame. As his mixtape attracted more listeners, Lil Baby worked constantly on new music, releasing singles like"My Dawg" and the Young Thug collaboration "Pink Slip" in the summer of 2017. Other 2017 releases included 'Harder Than Hard', '2 the Hard Way' (with Marlo), and Too Hard. 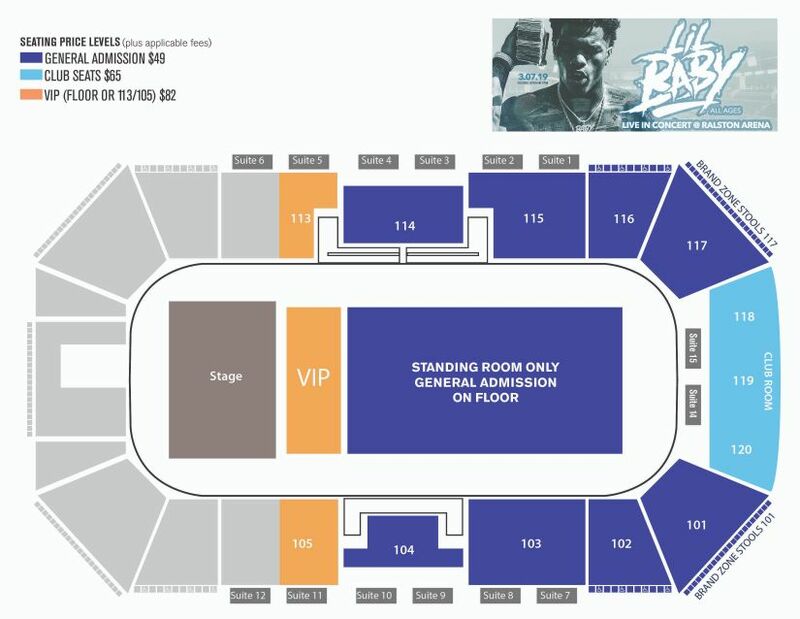 Lil Baby's debut studio album, 'Harder Than Ever', appeared in May of 2018. Featuring guest appearances from Drake, Offset, Lil Uzi Vert, and others, the release, entered the Billboard 200 album chart at number three. In November 2018 Lil Baby released mixtape 'Street Gossip', which scored the highest-charting project of his career, the mixtape hit the No. 2 slot on the Billboard 200, only trailing Meek Mill’s 'Championships' Album.